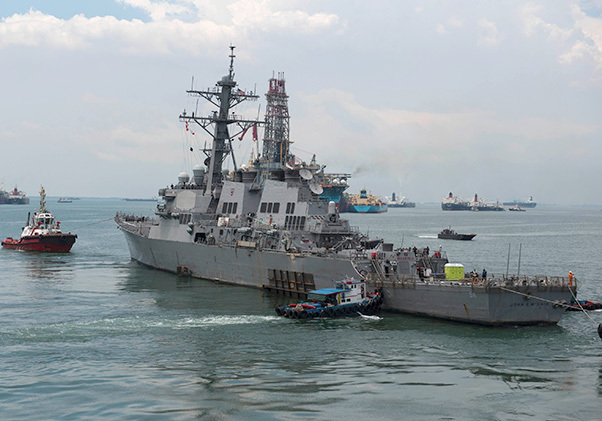 The Navy released Nov. 1, a report detailing the events and actions that led to the collision of USS Fitzgerald (DDG 62) and ACX Crystal off the coast of Japan June 17, and the collision of USS John S. McCain (DDG 56) and merchant vessel Alnic MC Aug. 21. 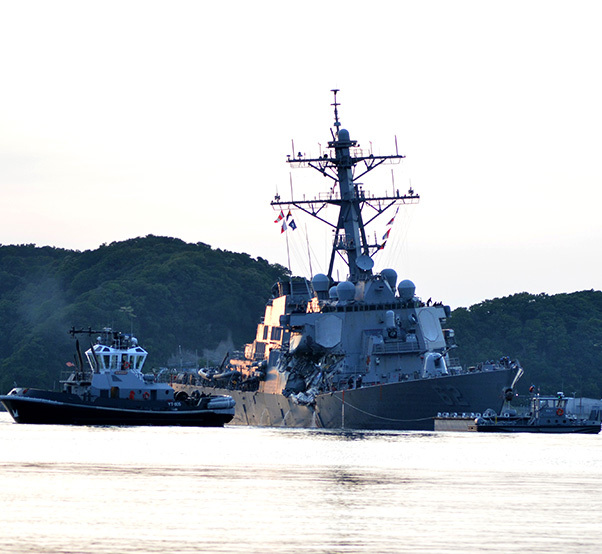 “We are a Navy that learns from mistakes and the Navy is firmly committed to doing everything possible to prevent an accident like this from happening again. We must never allow an accident like this to take the lives of such magnificent young Sailors and inflict such painful grief on their families and the nation. “The vast majority of our Sailors are conducting their missions effectively and professionally – protecting America from attack, promoting our interests and prosperity, and advocating for the rules that govern the vast commons from the sea floor to space and in cyberspace. This is what America expects and deserves from its Navy. “Our culture, from the most junior sailor to the most senior Commander, must value achieving and maintaining high operational and warfighting standards of performance and these standards must be embedded in our equipment, individuals, teams and fleets. 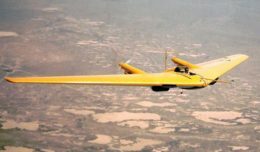 We will spend every effort needed to correct these problems and be stronger than before,” said Richardson. 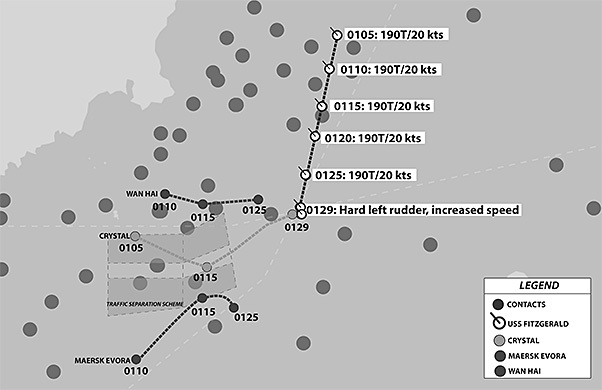 The collision between Fitzgerald and Crystal was avoidable and resulted from an accumulation of smaller errors over time, ultimately resulting in a lack of adherence to sound navigational practices. Specifically, Fitzgerald’s watch teams disregarded established norms of basic contact management and, more importantly, leadership failed to adhere to well-established protocols put in place to prevent collisions. In addition, the ship’s triad was absent during an evolution where their experience, guidance and example would have greatly benefited the ship. The collision between John S. McCain and Alnic MC was also avoidable and resulted primarily from complacency, over-confidence and lack of procedural compliance. 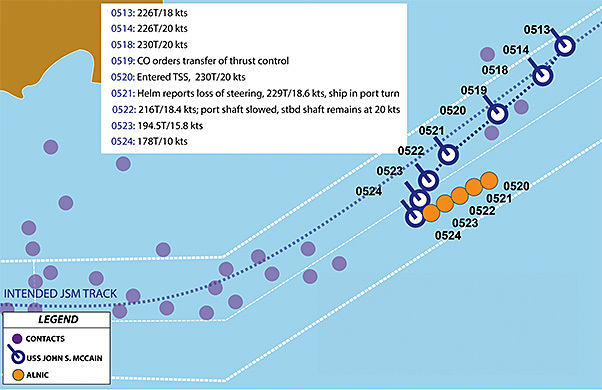 A major contributing factor to the collision was sub-standard level of knowledge regarding the operation of the ship control console. In particular, McCain’s commanding officer disregarded recommendations from his executive officer, navigator and senior watch officer to set sea and anchor watch teams in a timely fashion to ensure the safe and effective operation of the ship. With regard to procedures, no one on the Bridge watch team, to include the commanding officer and executive officer, were properly trained on how to correctly operate the ship control console during a steering casualty.